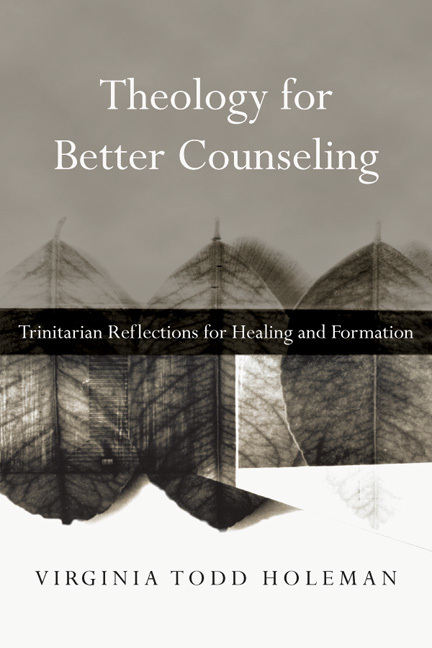 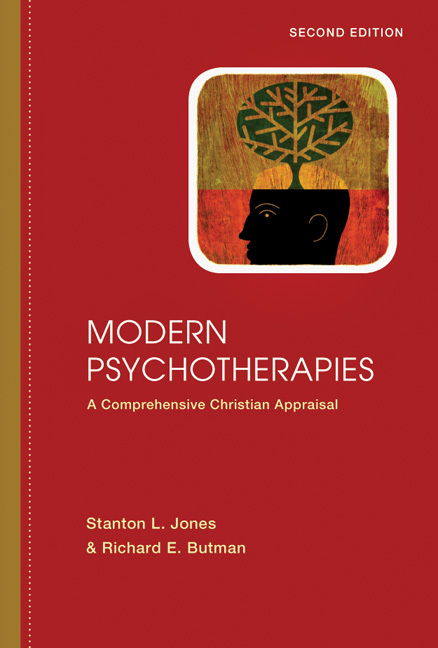 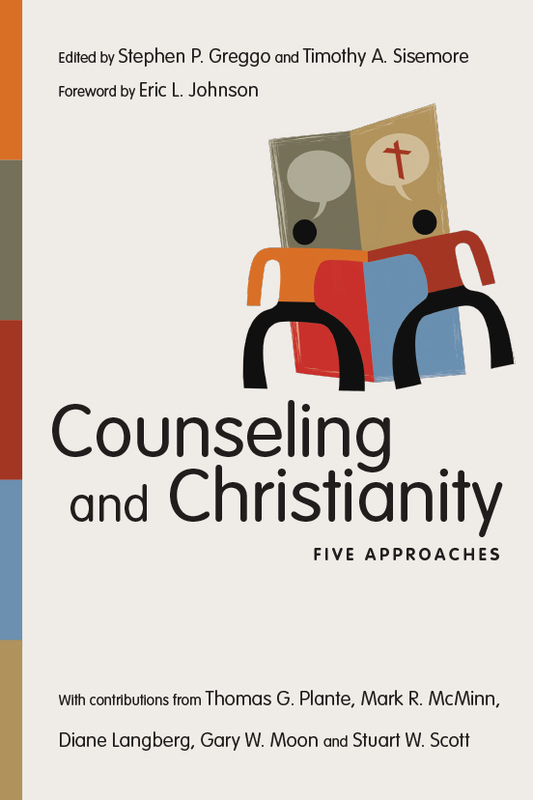 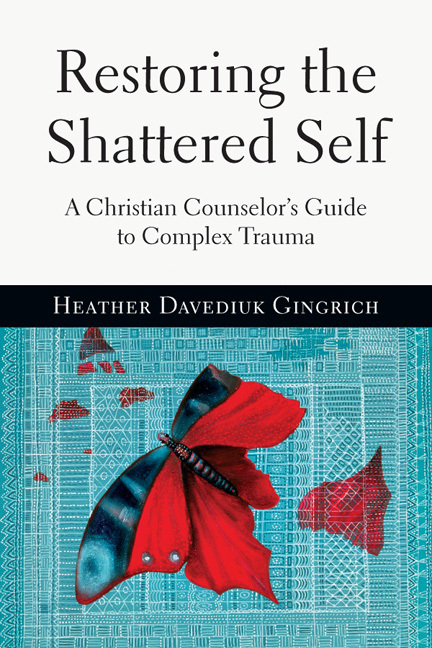 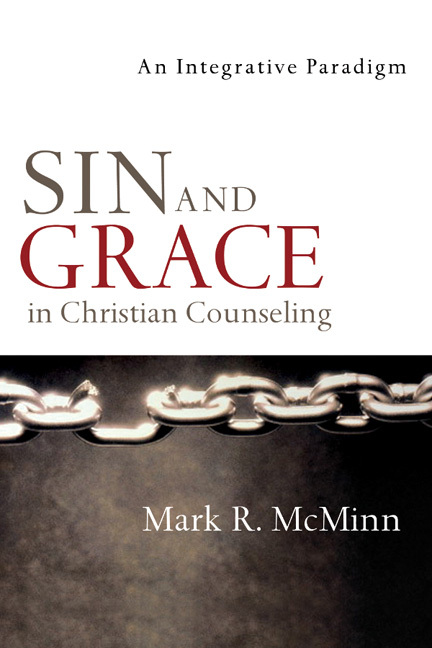 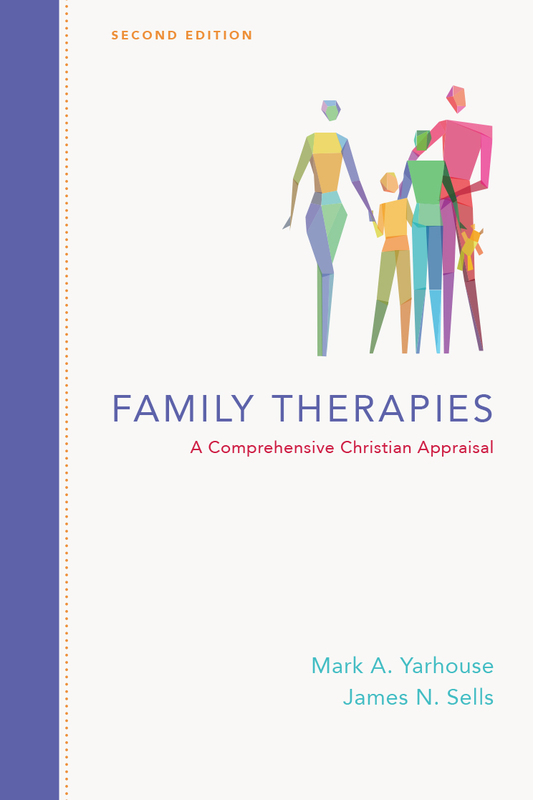 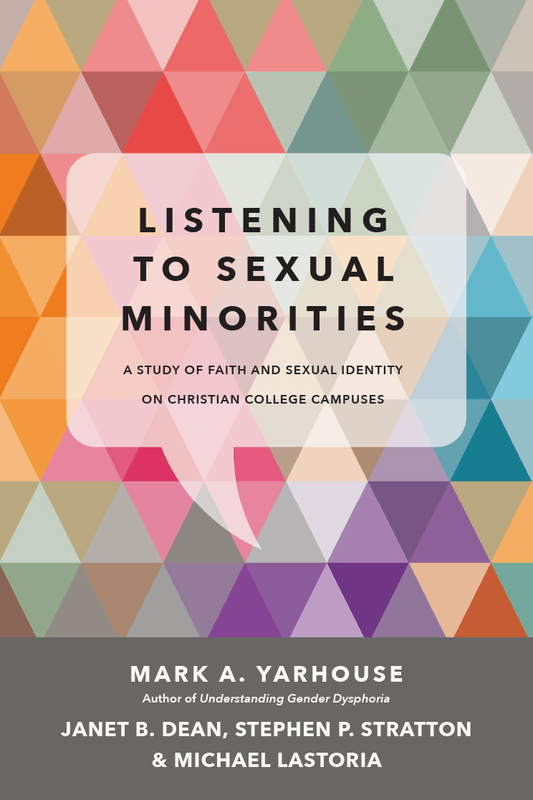 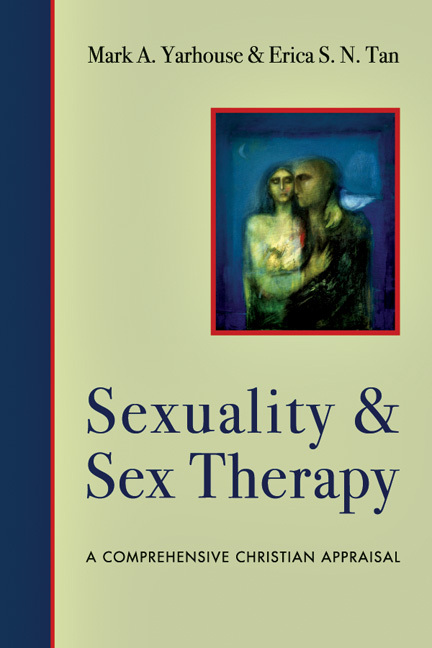 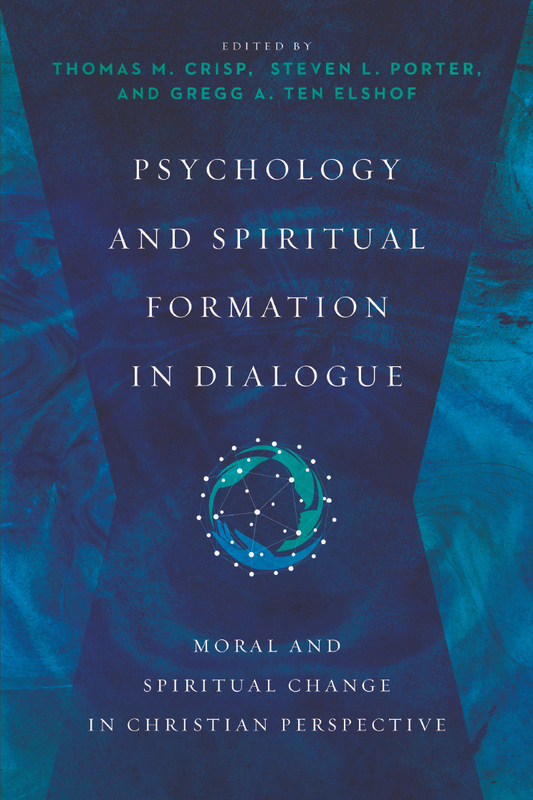 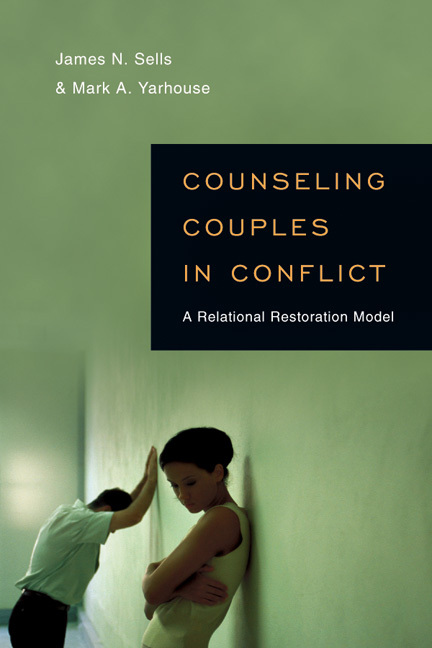 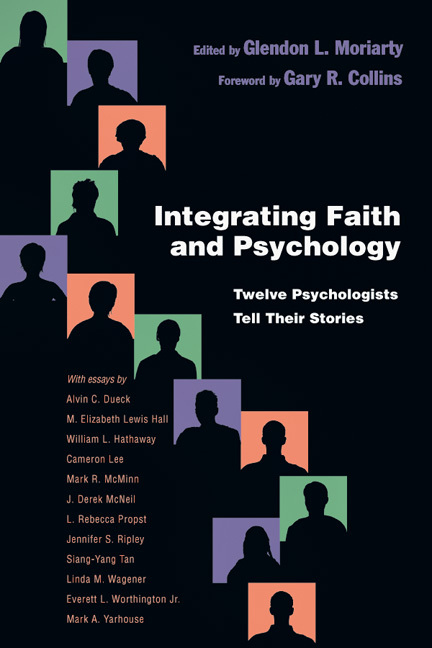 This group of books is published in partnership with the Christian Association for Psychological Studies. 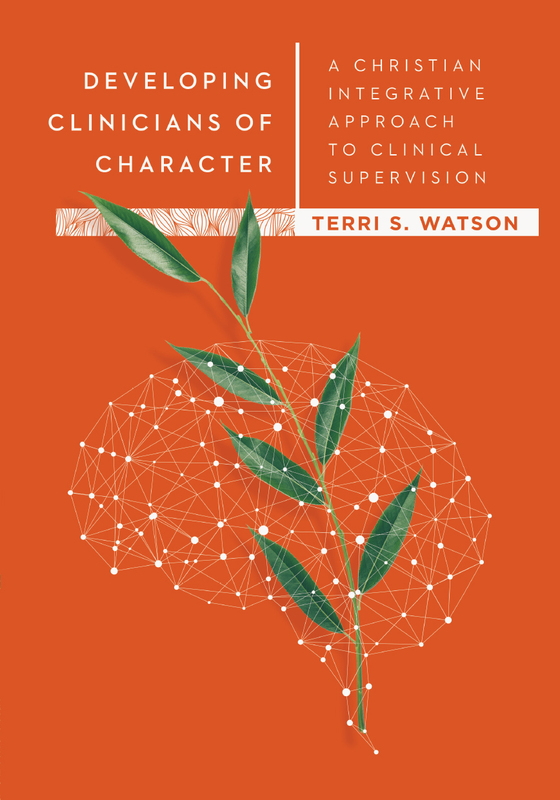 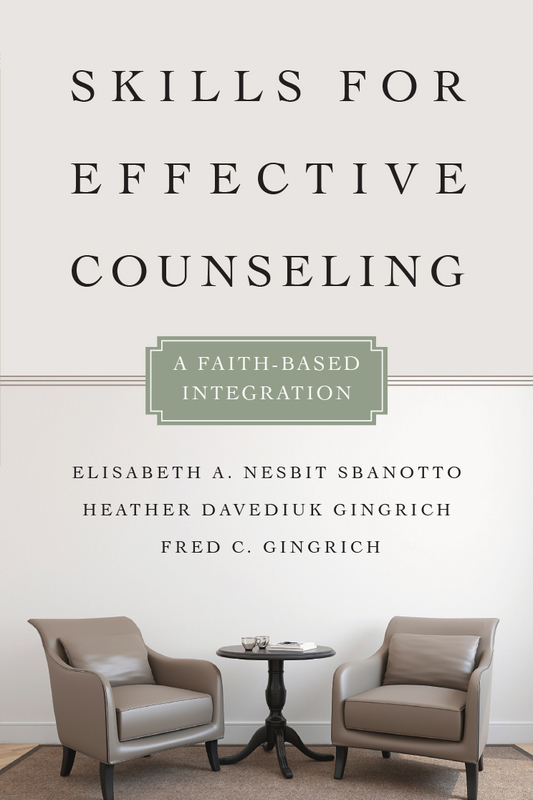 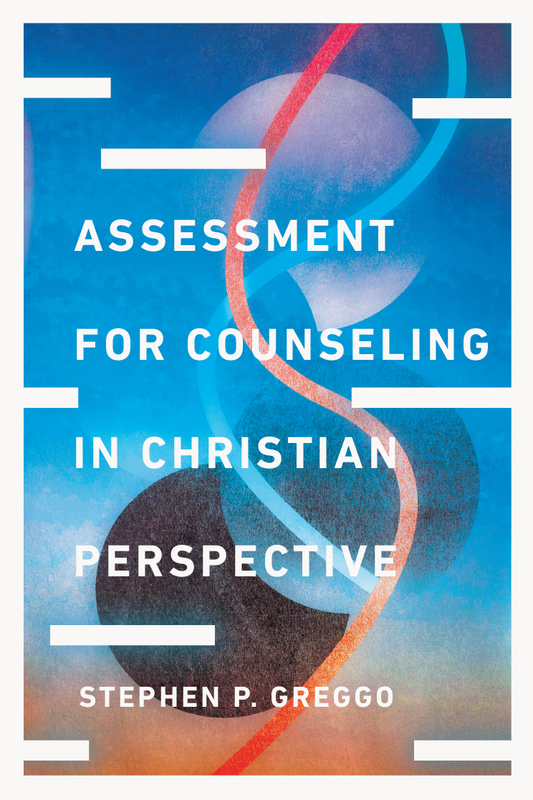 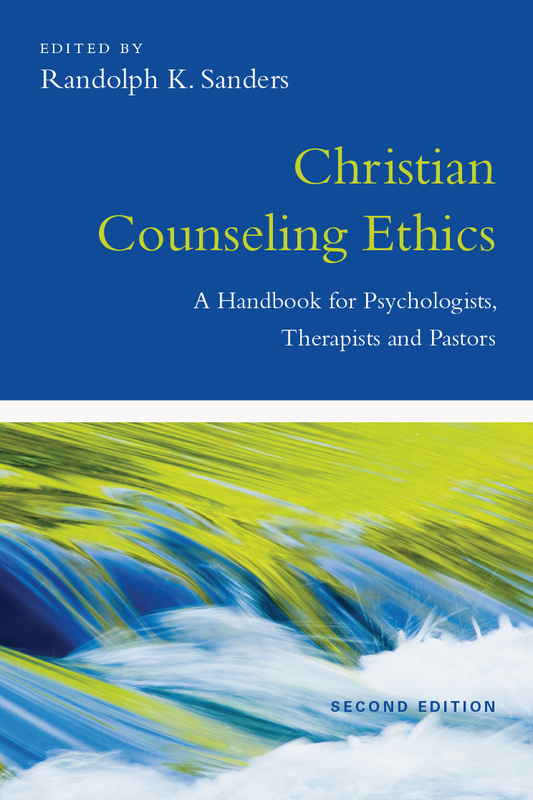 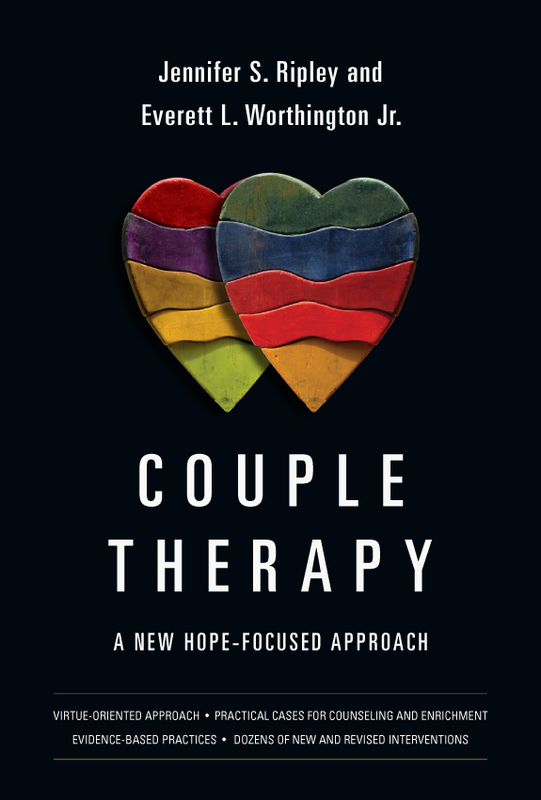 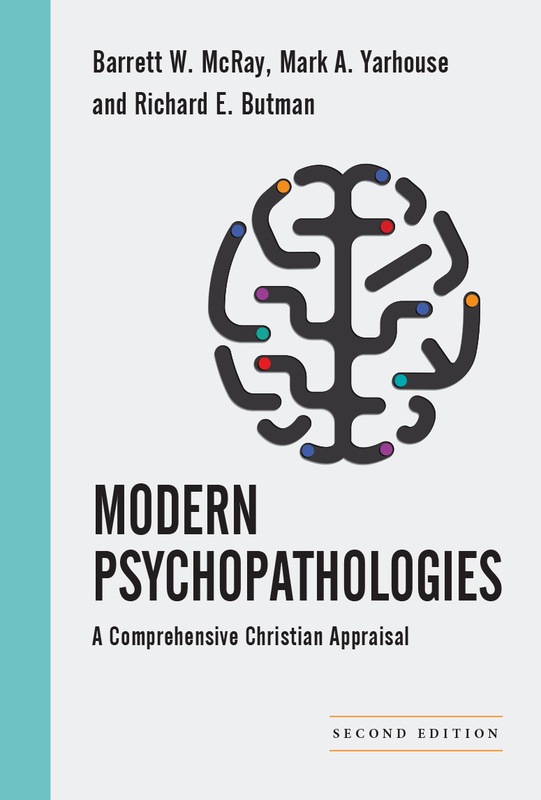 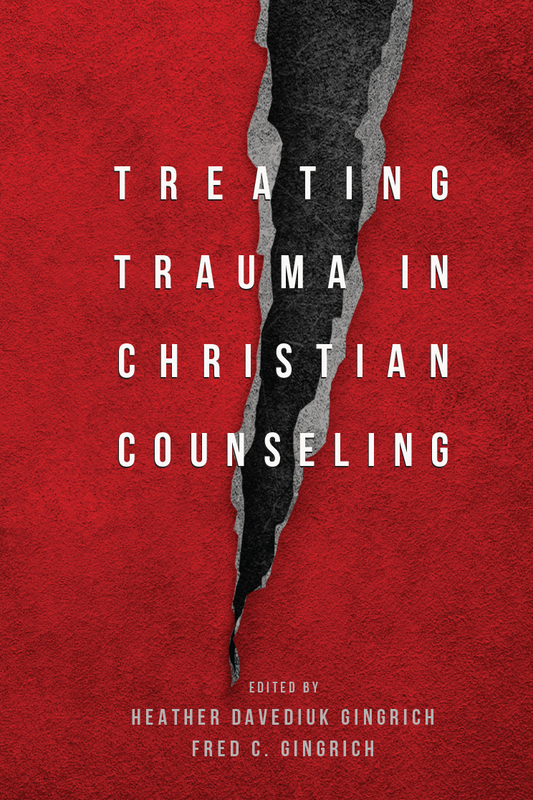 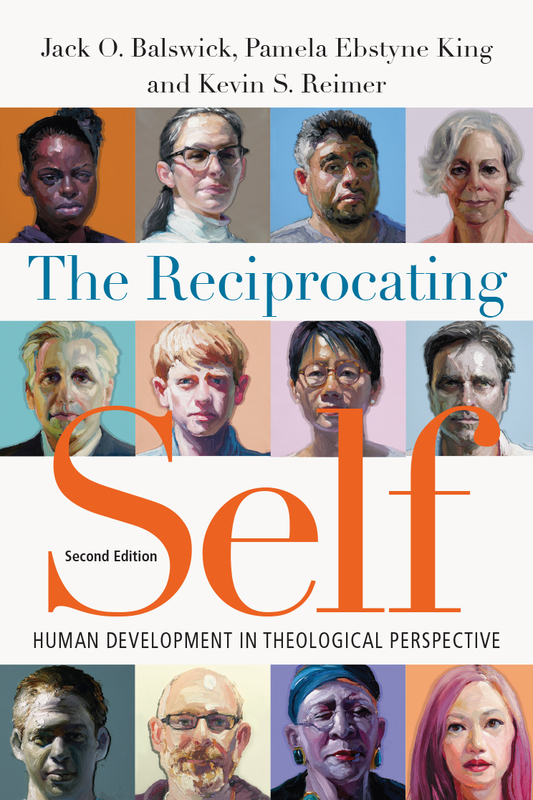 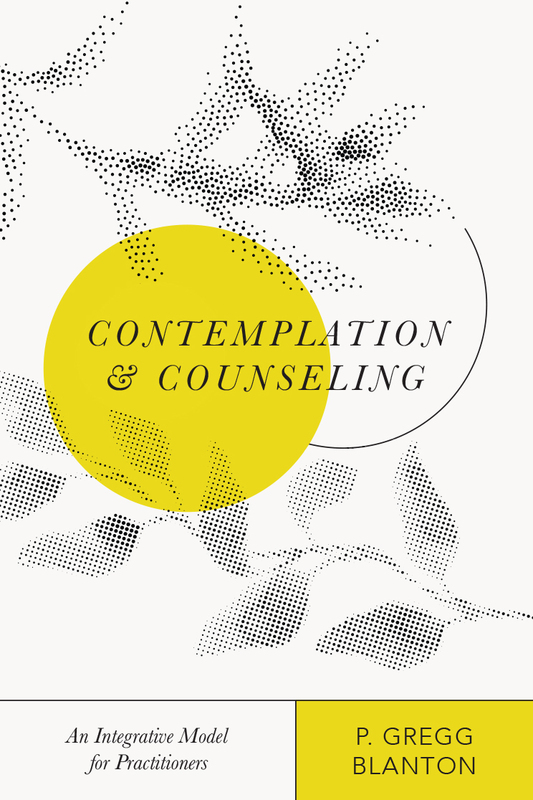 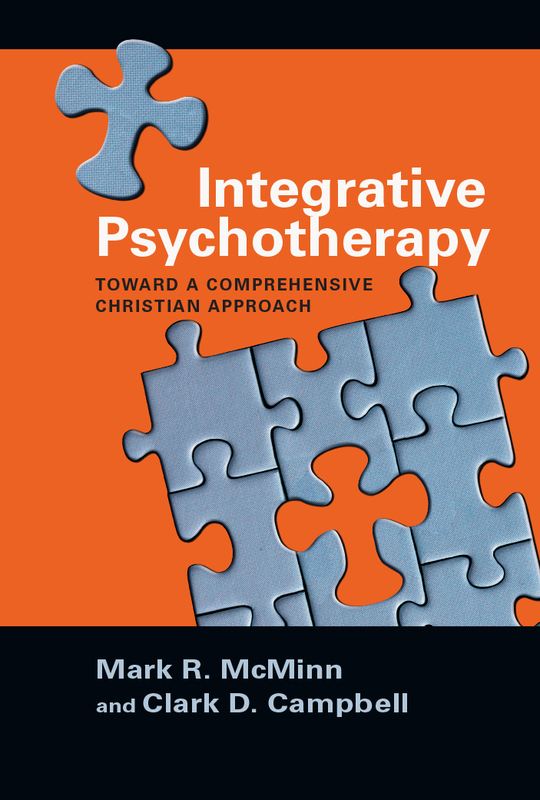 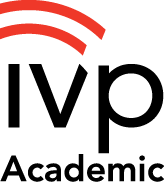 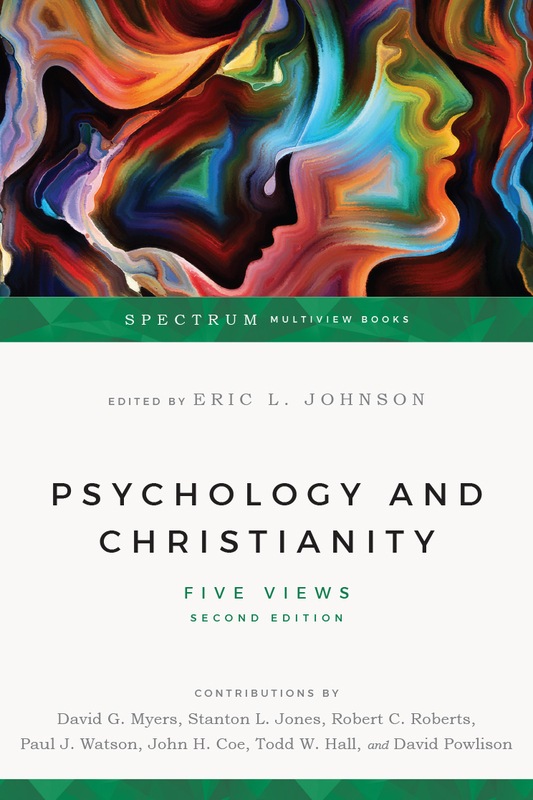 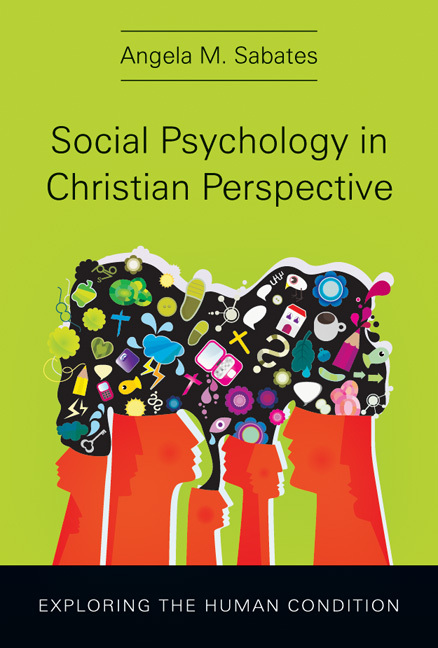 This joint publishing venture between IVP Academic and CAPS aims to promote the understanding of the relationship between Christianity and the behavioral sciences at both the clinical/counseling and theoretical/research levels. 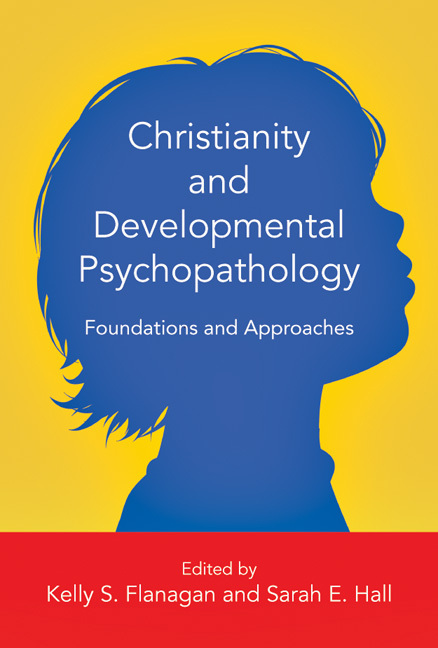 These books will be of particular value for students and practitioners, teachers and researchers. 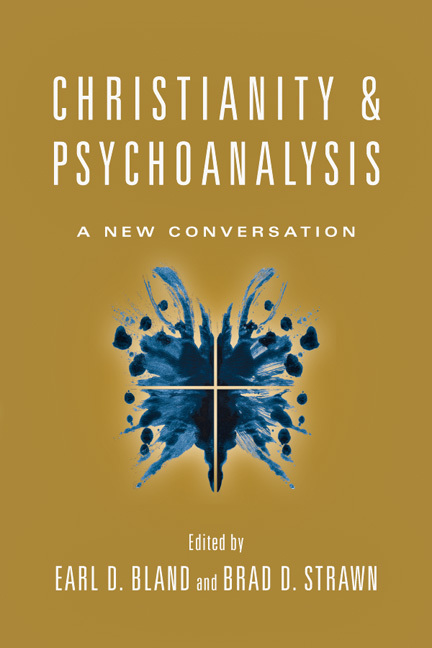 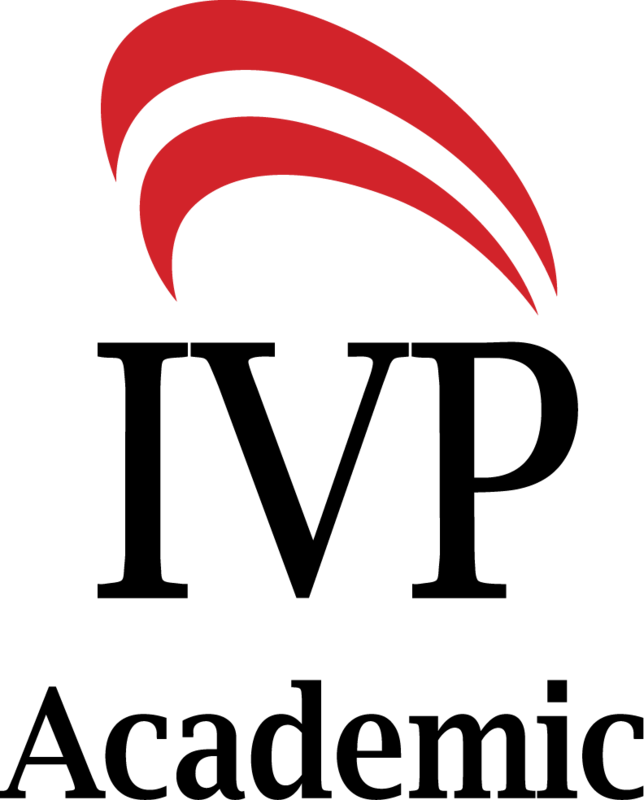 Visit the CAPS (Christian Association for Psychological Studies) website. 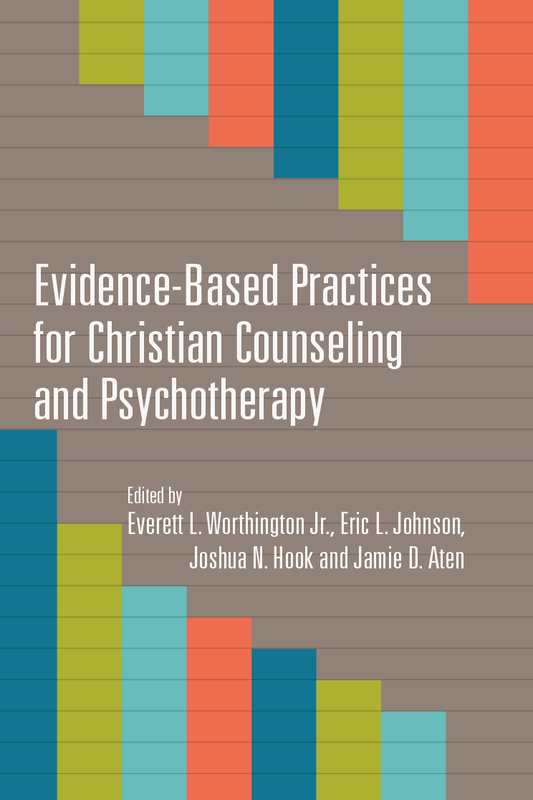 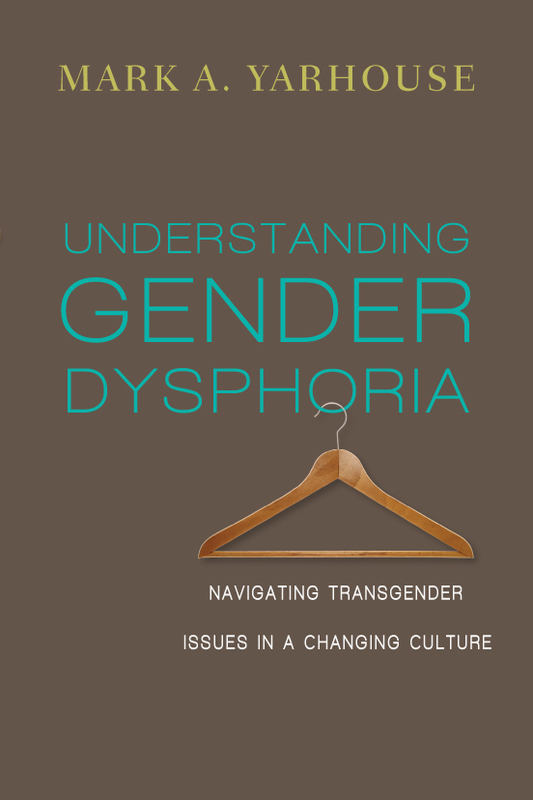 by Jennifer S. Ripley and Everett L. Worthington Jr.